برنامه Muse یکی از محصولات کمپانی قدرتمند ادوبی میباشد که توسط آن میتوانید به طراحی وبسایت های فوق العاده زیبا بدون نیاز به دانش برنامه نویسی بپردازید. Better collaboration with libraries – Control assets in read-only Creative Cloud Libraries so they can be used by team members, but not changed or deleted. Updated Libraries panel – Find the assets you need faster with new filtered search of Adobe Stock and icons that make it easy to identify licensed Stock assets. Responsive design improvements – Create responsive websites with more precise and refined control, including improved support for scroll effects using fixed breakpoints. 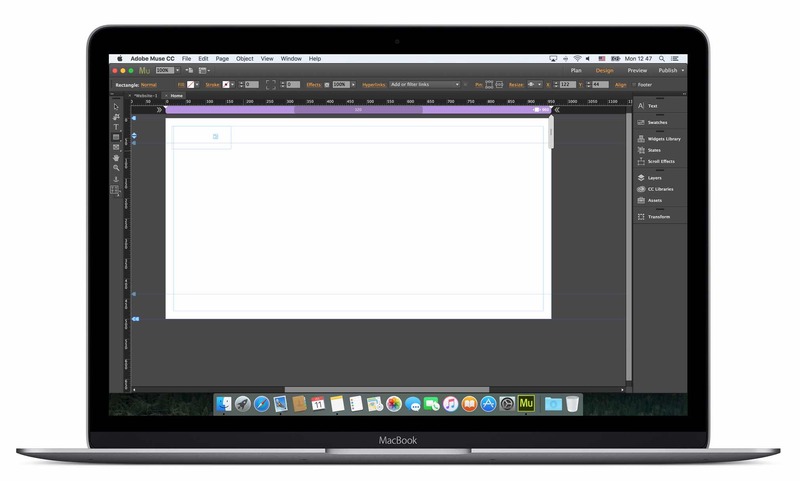 Integration with Comp CC – Use Comp CC to turn drawings into layouts on your iPad or iPhone. 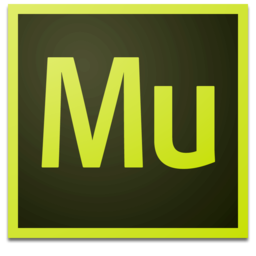 Pull in vector shapes, images and colors from your Creative Cloud libraries and refine them right in Muse. Improved Illustrator workflows – Import native files from Illustrator directly from a local disk or remote server without having to export them as SVGs. Asset collector – Automatically gather and package all your assets from a site into a single folder for fast access and sharing. Image frame tools – Create quick image placeholders with new ellipse and rectangle frame tools. Showcase your work with Adobe Portfolio – Now when you use Portfolio to show off your websites, you can create custom landing and contact pages to better connect with viewers.